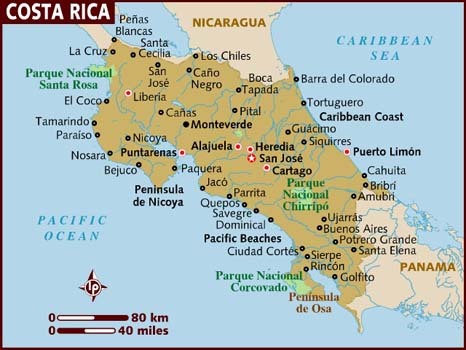 Costa Rica in Central America is bordered by Nicaragua in the north, Panama to the east and south, with the Pacific to the west and Caribbean on the east. The country is extremely proud of its environmental performance and is currently ranked first country in the world in the Happy Planet index! Population is around 5 million with mostly whites of Spanish descent and mestizos, and a small percentage of black and native Americans and others. The country also has 10-15% of the population made up of refugees from Nicaragua and Colombia. 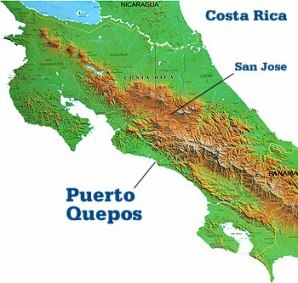 Many Nicaraguans visit for seasonal work, but there are many other political refugees fleeing other Spanish American countries. 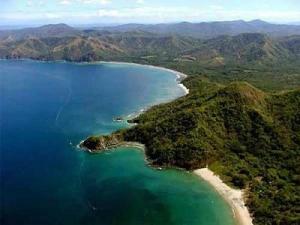 .Costa Rica covers an area of 20k sq miles and territorial waters ten times this land area. There are several high peaks and volcanoes above 10,000 ft. and many large lakes like Lake Arenal. Cerro Chirripo at 12,500 ft. is one of the highest in Central America. The country has several islands, the largest of which is Calero Island with 60 square miles. The environment is fiercely protected by SINAC, the national system of conservation areas. This is one of the reasons the country has the greatest density of species in the world. Politically Costa Rica has had a democratic government since 1949 when the military gave up power following a short but bloody civil war. Since that time the country has had a stable environment in which to flourish. It has seven provinces which are divided into 81 cantons which are governed by a mayor, and these cantons are further subdivided into 421 districts. In 2010 the country elected its first female president, Laura Chincilla. GDP is $11k per capital, but inflation is the fourth highest in Spanish America. Economic growth has reduced to low levels from the heady rates of 7% and 9% in 2006 and 2007. 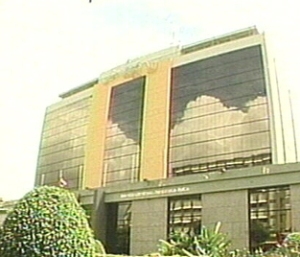 The government has attracted several key global companies to invest in the country. Intel the microprocessor company has now grown to 5% of the entire country’s GDP and 20% of exports. Proctor & Gamble and GlaxoSmithKline have also established operations in the country. Trade with Russia and the Far East has also grown considerably. Good standards of education in the country provide a ready made workforce for growth sectors like software, finance and pharmaceuticals. Coffee production has for a long time been an important part of the country’s economy. 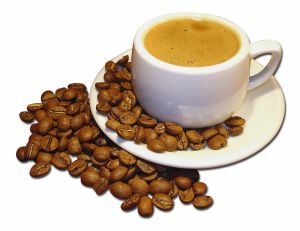 The country has an excellent reputation for the high class beans which go into the making of the best expresso coffee. It has a medium body in taste and acidity. There are lighter varieties which are ideal for breakfast with patisserie! Over the last decade, tourism has boomed and now earns much more than the old staple crops of bananas, pineapples and coffee. 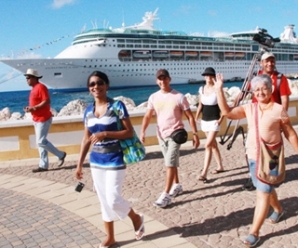 Large numbers of tourists from the North America, Nicaragua and Europe have made Costa Rica the most popular destination in Central America. Also Eco-tourism is booming with many visitors to the protected areas and national parks to see spectacular natural scenery and flora and fauna.